PHP is by far one of the best server side scripting language. Most web platforms that we use day in and day out are composed on this mother load. With more digital ideas taking respective toll, PHP is becoming evident with each passing day. Some of the world’s most renowned online platforms such as Facebook, YouTube, Google, Medium, LinkedIn, Disqus and Reddit run PHP scripts at the back-end. Since, PHP has gained considerable recognition in the online stratosphere, multiple writers have emerged offering a wide range of books to educate individuals. Today, we are going to discuss on some of the best books authored under strict supervision of some of the best writers in open-source programming language. Are you a newbie seeking experience in the field of PHP programming? Then, look no further and understand PHP in an exceptional manner. Authored by Matt Zandstra, this book helps individuals to learn the key concepts of PHP programming. They include reflection, class declarations, inheritance and much more. Matt is not only a writer/web programmer, but he is also a consultant and has benefited multiple organizations over a time span of two decades. Through his book, he educates the fundamentals of PHP by structuring the underlying principles of design patterns so you can deploy PHP within your projects. The book help you specify objects and classes and further educates you on how you can easily deploy them. You can easily find this book on Amazon at an affordable price rate of $40.69 paperback quality. PHP Cookbook is a combined effort of two, Adam Trachtenberg (VP for Development at Student.com and TVGrid.com) and David Sklar (co-founder and CTO of Student.com and TVGrid.com). Their respective research projects light on the fact that PHP is being used more than Microsoft’s ASP.Net technology for development purposes. The book covers a wide range of topics from building web services, classes & objects, processing XML and working with SOAP/REST architectures. It also educates on how you can make websites that are fully responsive across all browsers and so on. Get your hand on this book on Amazon at an affordable price rate of $35.65 paperback quality. Looking to polish PHP skills to exceptional levels? Look no further as this fully revised, updated PHP Advanced book is the Pro Guide to success for every individual. All fourteen chapters of this book guides a learner through a step-by-step journey in understanding, learning and mastering the art of PHP coding. The book enables individuals to learn how to debug, optimize performance and perform testing. While, the book’s core purpose is to educate how to get along with PHP, it further encloses concepts of object oriented programming which makes it an ideal solution for professional PHP programmers. With PHP Advanced book, learn advanced PHP techniques and database concepts within no time. Get your hand on this book on Amazon at an affordable price rate of $39.36 paperback quality. Are you eager to learn how you can write the basic PHP programs and enhance your skill set by adding more advanced features to your codes such as MySQL database integration, third party extensions and XML inputs? Well look no further, we offer a fast paced tutorial based book! PHP A Beginner’s guide is available at your service. 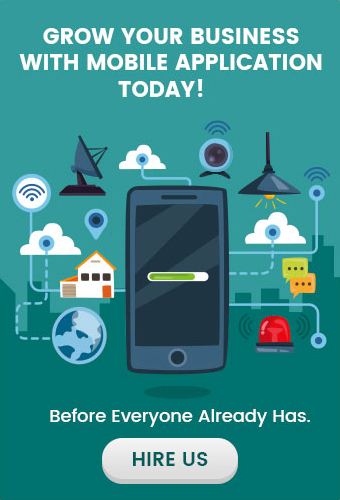 It is a one-stop coverage spot for all. This book contains everything from software installation, language syntax, data structures, flow control unit and built in functionalities for you to improvise with and avail best practices out of it. The author of this book is Vikram Vaswani. Make use of this ultimate guide on PHP on Amazon just for $4.99 only. The discount offer is limited. Scripting is mostly done on PHP while database management and development is mainly observed through MySQL. This book is a key attribute for those interested to learn both simultaneously. The book includes detailed information on how one can start creating e-commerce website from scratch. It contains healthy examples to guide you through the process of PHP web development. 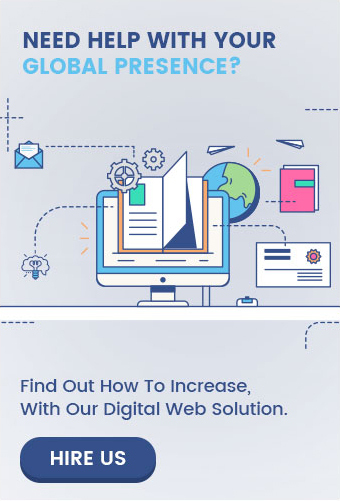 Besides, educating individuals on common technologies, the book further educates sending out emails, managing PDF documents, images used in PHP, user management, creating shopping cards and the development of Web applications using Ajax technology. It is a fully packed informational dome for avid learners. You can easily find this book on Amazon at an affordable price rate of $15.75 paperback quality. Are you a beginner in PHP? Or are you searching for the best PHP Development Guide? If you have just started with PHP and MySQL, then this book is the best fit for you. Here’s why! You will not only gain information on these two basic languages, but you are going to learn and adapt to PHP concepts more efficiently by solving a number of exercises on the go. The author of this book includes master training programs for individuals so they can learn major concepts involved to master PHP development. Having years of on-hand experience in training expertise for scripting language, the author knows where you will find problems and how you can easily overcome them. Previously, if you have worked with HTML, then you can easily follow up with PHP with this book called Programming PHP. It is an updated edition offering the latest features in PHP 5.x for crafting effective web applications. Get yourself an overview of the latest PHP programs, learn the fundamentals of using PHP scripts, including variables, working with operators and different data types, all this and much more with this action packed PHP book. The Authors, Kevin Tatroe, Peter MacIntyre and Rasmus Lerdorf have years of experience (some above 16 years) in working with several clients and various server tools. Authored by Kevin Yank, this book is one of the many that enables individual to quickly adapt with PHP and MySQL. It is easily readable and help connects programmers with the world of web swiftly. In this book, the author discusses about important useful PHP elements and spotlight expression/session management. It also contains detailed information on structured programming and is an easy to learn guide for beginners. This well-written and engaging book is few among the many that covers not only the basics of PHP and MySQL but also teaches a programmer how to become a master from novice. You can easily find this book on Amazon at an affordable price rate of $23.38 paperback quality. The great part about this awesome book is that at the end of each chapter you get an exercise to solve. The book also provide samples of how social networking platform can be built and how you can add multiple elements to it. All you have to do is buy this baby and read it. This book is authored by Robin Nixon. The book is available on Amazon for at an affordable price rate of $28.16. Create dynamic database-driven websites using non other than the PHP & MySQL: The Missing Manual. A work that not only takes PHP programming to a whole different level but also teaches you how you can manage content, build databases, interact with users and much more. Get this piece of art from the Amazon at an economical price range for just $20.45. While one can find a number of books on PHP that can help them enlighten how perfectly they can code at the backend, PHP is no easy piece of cake. In my experience, I believe PHP Advanced and Object Oriented Programming is indeed one of the best books to learn PHP for coders who are serious to perform practical application. It offers users the quickest and easiest route to code using PHP and also clarify the idea behind the concepts of Object Oriented Programming. However, if you are a beginner, then you should prefer the series of Vikram Vaswani PHP: A Beginner’s Guide which can really make you understand how to initiate. With that I conclude my article on the top PHP development guides which are currently available publicly for users. 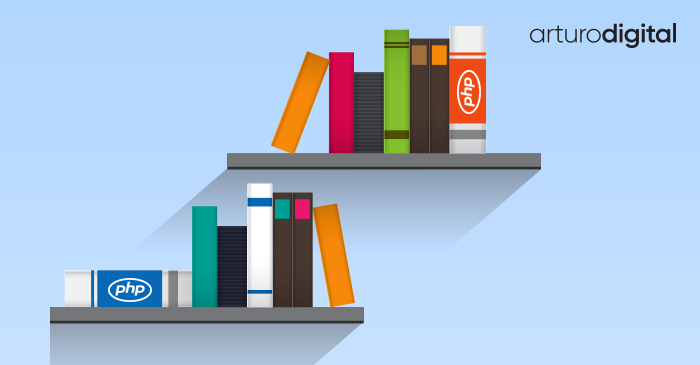 If you are new to the world of PHP and wish to learn how to code on this open source back end scripting language, then these are some of the books that I believe should be on your bookshelf. Reading these books will help you clarify your basics and help you become capable of integrating MySQL database with the back-end. Good Luck, Happy Hunting!